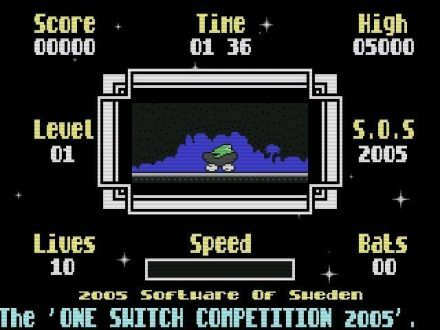 Race in a mining cart against the clock in this retro game made for the OneSwitch competition. 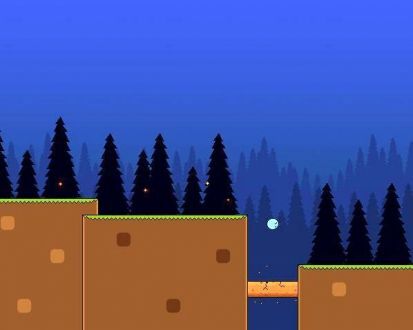 A simple but classy 'run and jump' platform game. 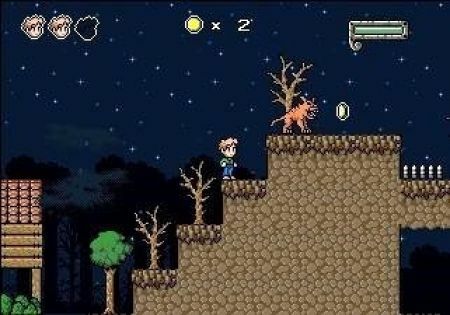 Platform game fans will most likely enjoy, while others may not. 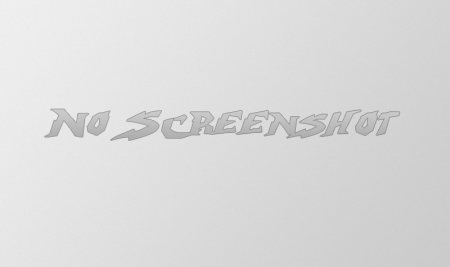 Great game play and awesome graphics stop this from being just another Break Out clone. 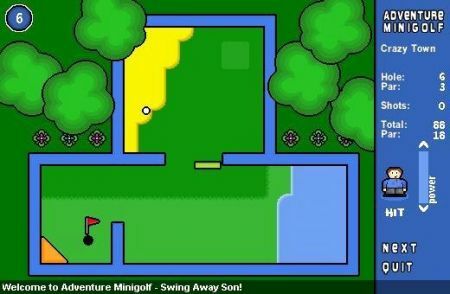 A minigolf game which is entertaining and very easy to play, with a selection of courses. 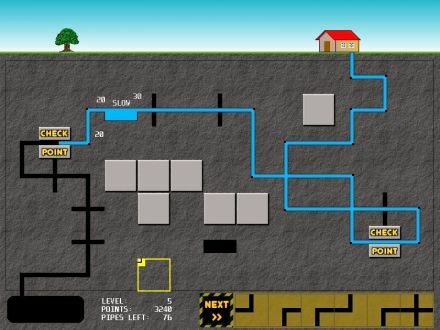 A small mouse is on a mission and is armed with land mines in this cute game from Japan. 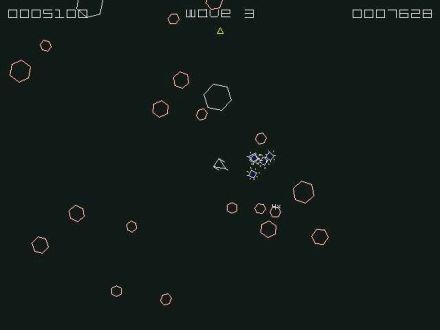 In Point 236 you play as a military ant that must fight through aphids and spiders to become victorious. 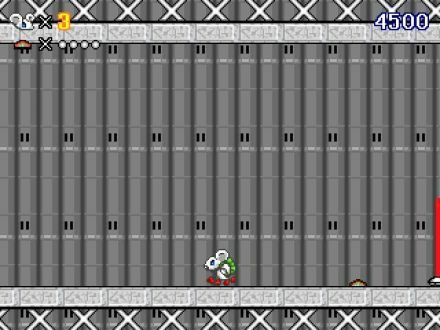 There is not one single game in the whole wide world that is more fast paced than this. 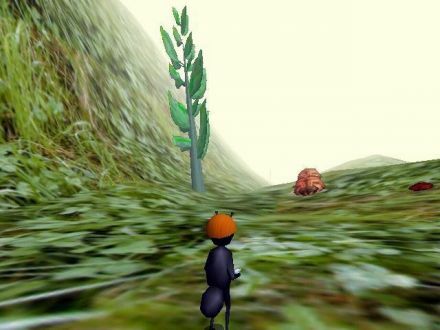 Before Knytt and before Knytt Stories, Nifflas gave the world Within A Deep Forest.